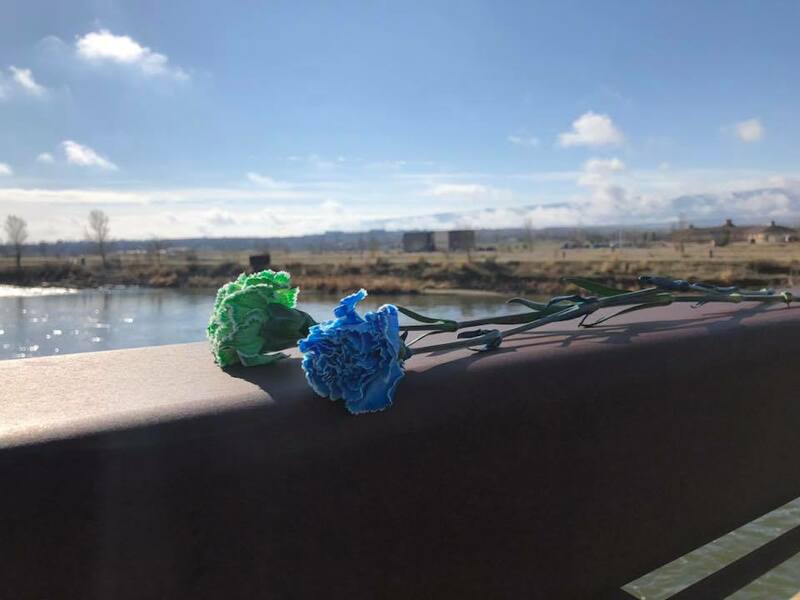 Honoring the lives of organ, eye and tissue donors, celebrating the lives of recipients and recognizing those who continue to wait for a transplant at the annual Wyoming Donor Dash. Please join us to share your support and raise awareness for donation and transplantation in Wyoming. We’ll start the morning at the beautiful Tate Pumphouse along the banks of the North Platte River. Check-in and/or register onsite. 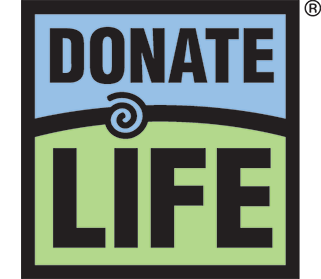 Then visit informational booths to learn more about how you can sign up to be an organ, eye and tissue donor and learn the facts of donation and transplantation. Shortly before the race begins, a featured speaker will share their story of how the gift of life has impacted their family. The race will begin promptly at 9am. $25 registration by April 8, 2019. $10 after April 10 (does not include a shirt). NOTE: This event is free for donor families & recipients. Please contact Janell at jlewis@corneas.org if you qualify for a free registration.